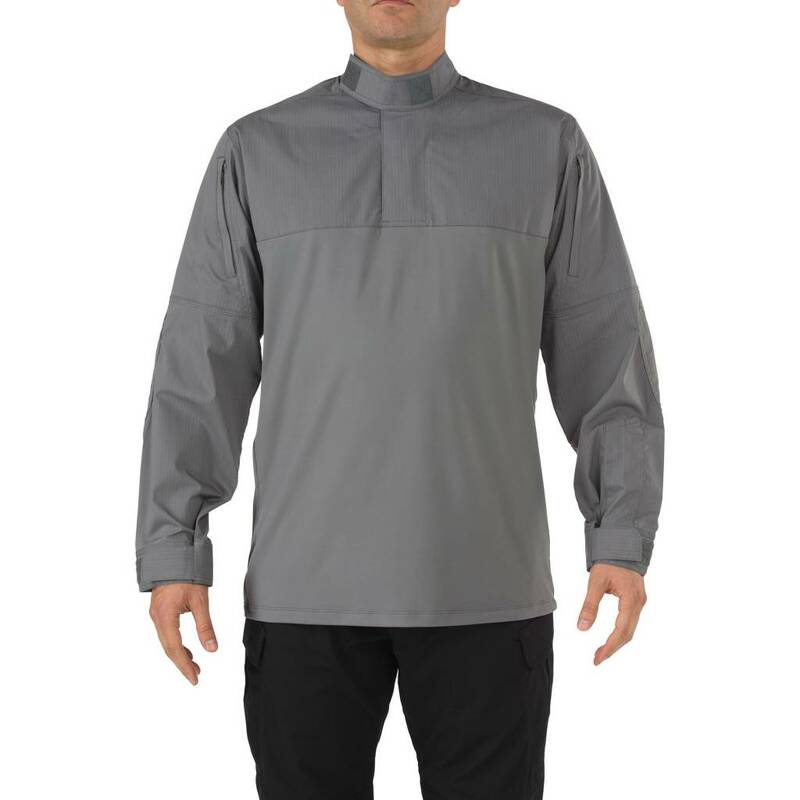 An accelerated version of our traditional Tactical Dress Uniform Shirt, the Stryke TDU Rapid Shirt offers increased responsiveness and freedom of motion without sacrificing tactical utility. 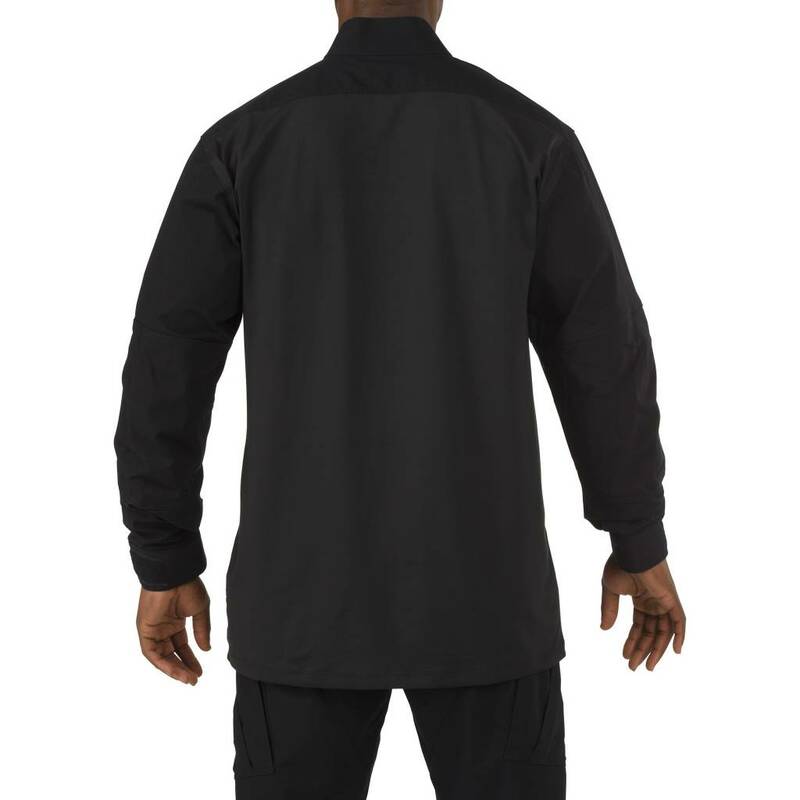 When seconds count, the Stryke TDU® Rapid Shirt gives you the mobility and reliability you need to operate at peak levels. 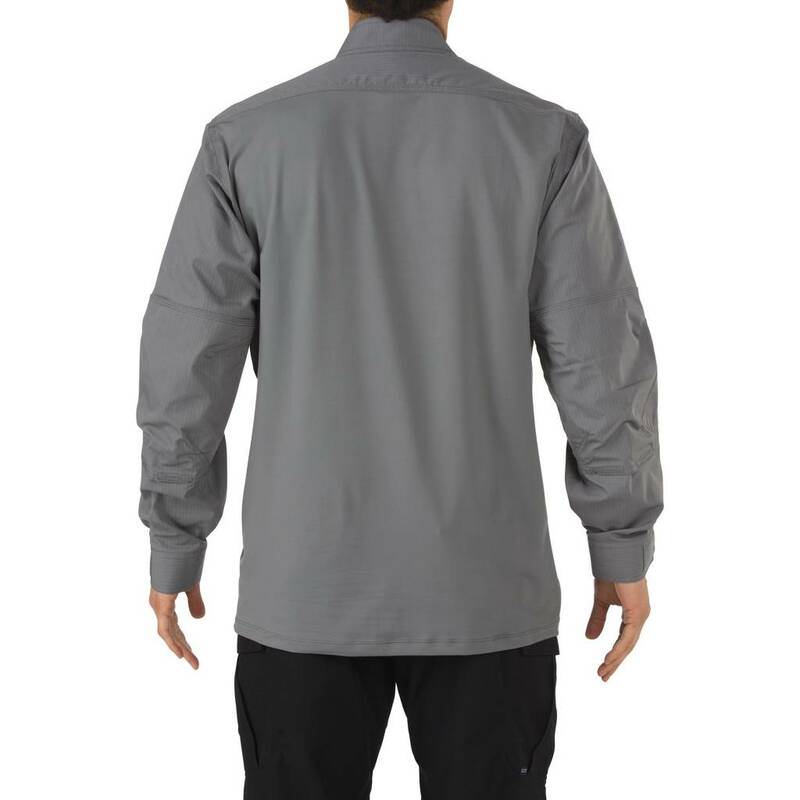 An accelerated version of our traditional Tactical Dress Uniform Shirt, the Stryke TDU Rapid Shirt offers increased responsiveness and freedom of motion without sacrificing tactical utility. 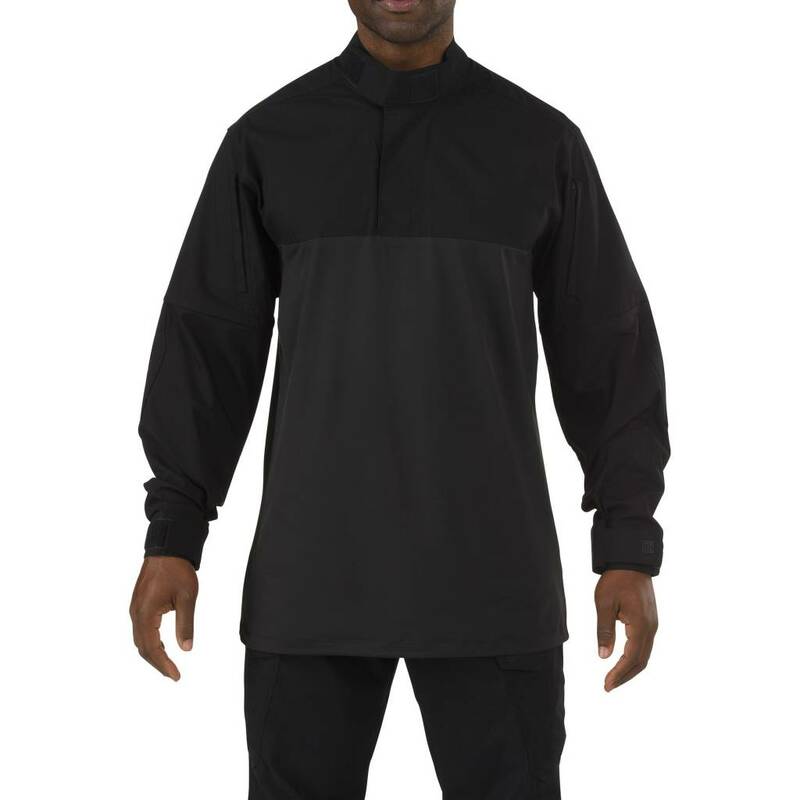 The torso is built from a balanced blend of polyester and spandex, providing strong moisture control and a compressed fit that enhances performance and agility during periods of heavy exertion. 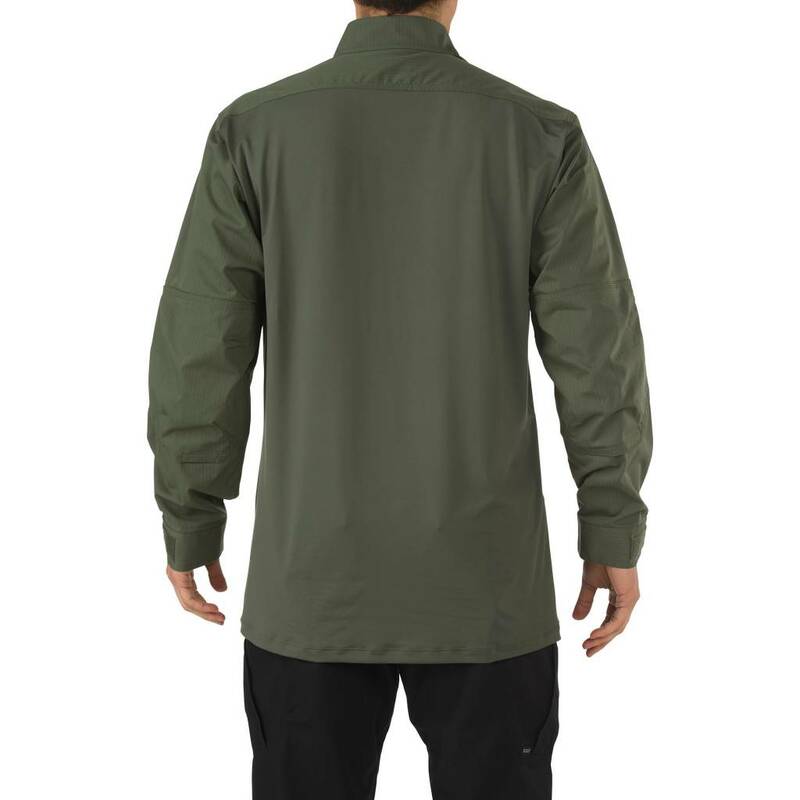 Our proprietary 4.84 oz. 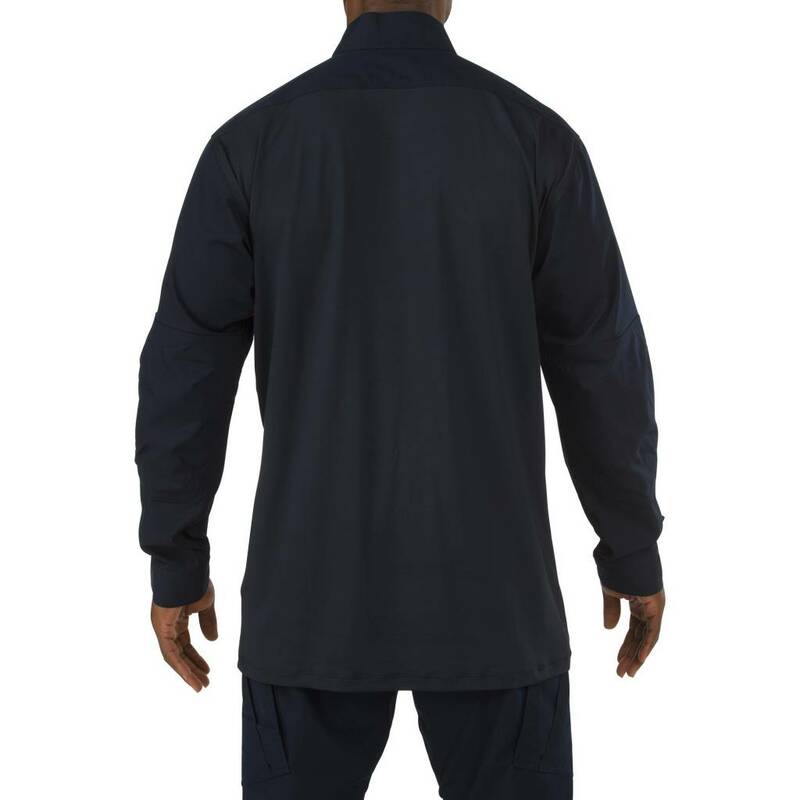 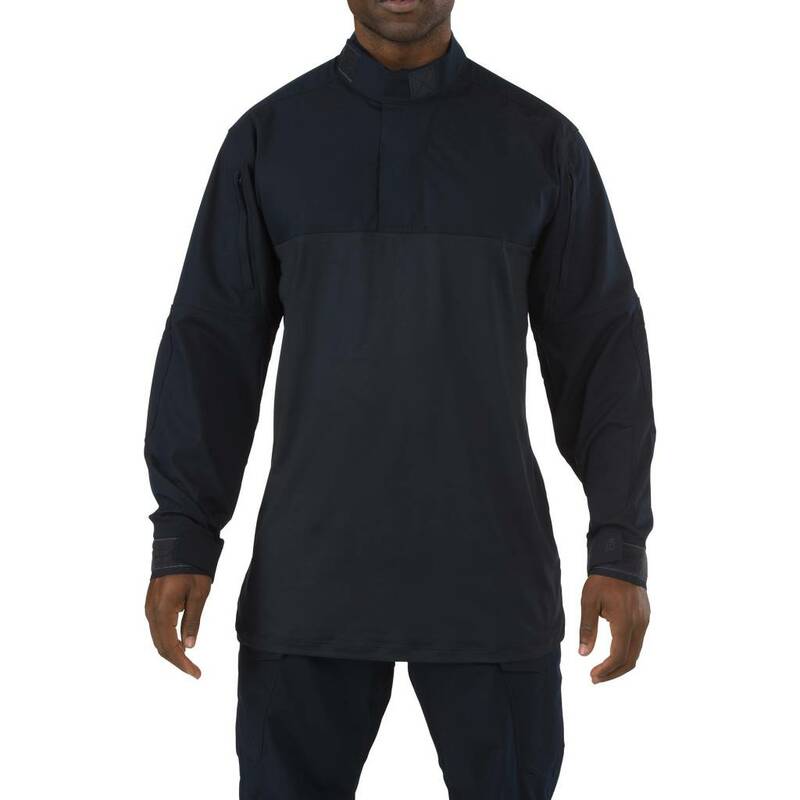 Flex-Tac® mechanical stretch fabric at the shoulders and sleeves is light, durable, and Teflon® treated for resistance to soil and moisture. 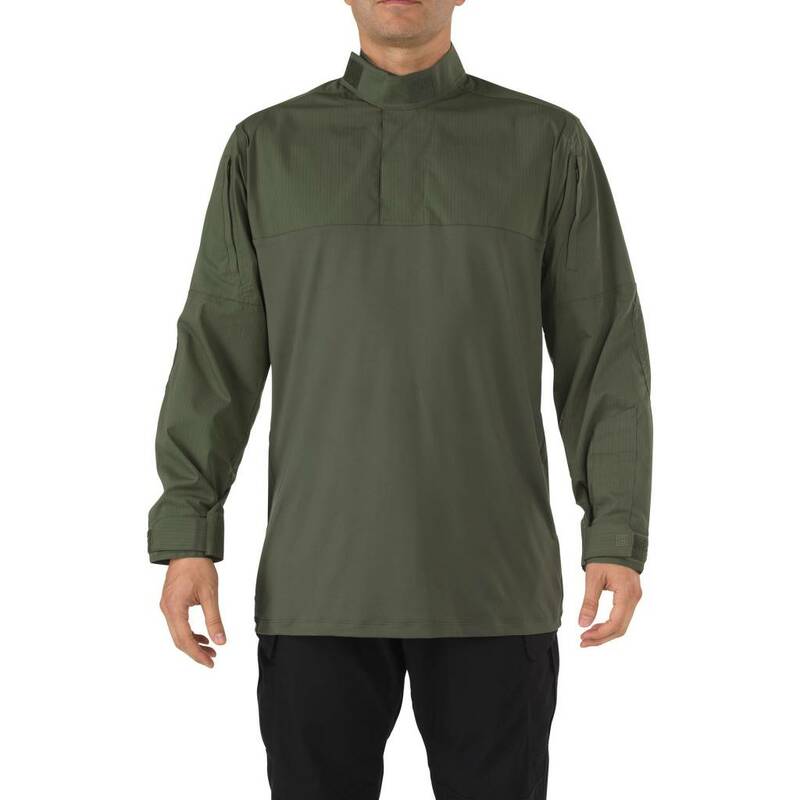 Vertical sleeve pockets offer added utility, adjustable cuffs and a zip front with a mandarin collar ensure a perfect fit, reinforced articulated elbows enhance garment resilience, and an integrated badge tab, loop patch platform, and epaulette kit allow quick and complete uniform integration.